There are many things to discover on the tours in Grisons. 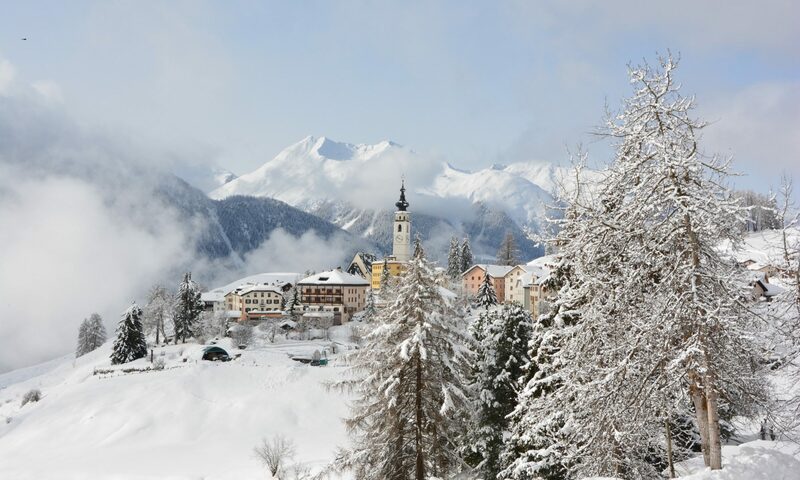 In the Engadine and in the region Ftan-Scoul, there are winter hikes for every taste. 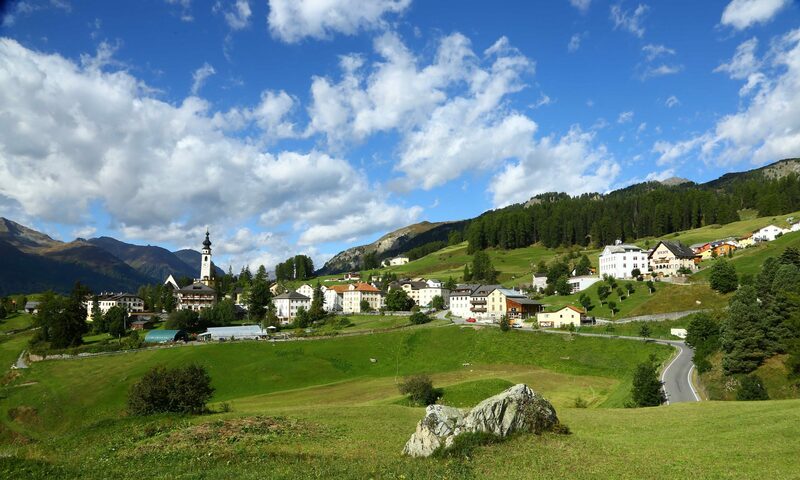 How about, for example, a hike through the Swiss National Park, a family excursion to the railway adventure path in Bergün Filisur or even a multi-day tour? If you want to download the GPX files, we recommend visiting the hiking portal https://regio.outdooractive.com there are all winter walks detailed. If you want to download the GPX files, we recommend visiting the hiking portal https://regio.outdooractive.com there are all winter activities detailed descripted.